telco & cloud services for smarter business. Call us on 1300 196 386 Or Contact Us Using The Form Below. Call us on Call Or Contact Us Using The Form Below. Communicate with customers across multiple channels and with greater relevance via DCX OmniChannel Communications. Communicate in a timely and accurate manner, improve productivity, and drive performance with the cloud DCX. Gain extraordinary flexibility and scalability with on-demand cloud call centre SaaS. 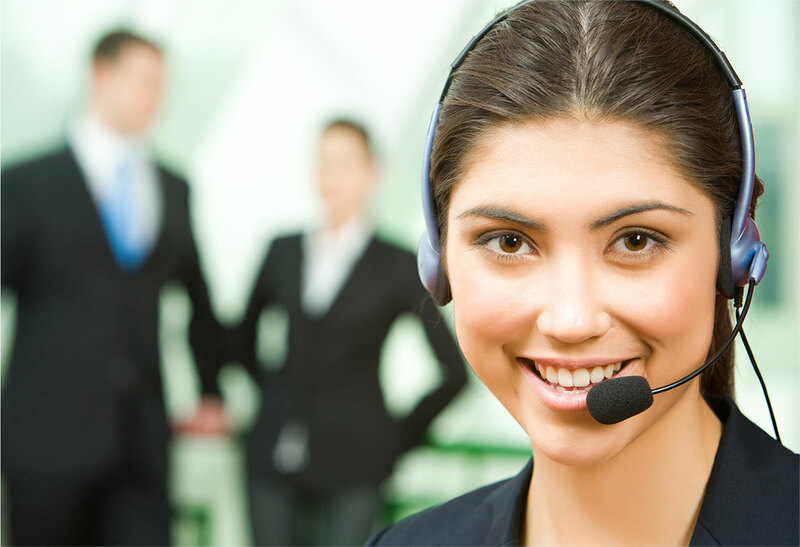 Key features include; Inbound ACD, IVR & ASR, Dialler, Call Recording, Call Monitoring Performance Management Reports. Furthermore, communication mediums include; VoIP, SMS, Email, Voice Broadcasting and Chat. Improve operational efficiencies and effectiveness with Smartcom’s automated cloud services throughout your business ie; routing, reception, payments, lead generation, notifications, reminders, customer verification etc. Furthermore, optimised staff performance with high-capability customer-facing cloud services. Above all, drive your bottom-line performance with our highly flexible and scalable cloud services. Enhance the Customer Experience (CX) with field staff able to make calls and send SMS with their personal mobile number displayed to the recipients. 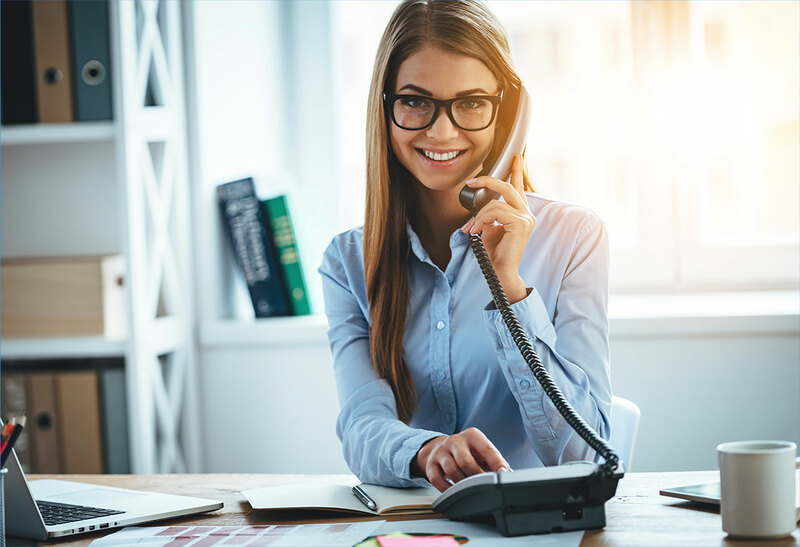 Key features of the Virtual Workplace include; OmniChannel & Unified Communications; Complex Call Routing; Virtual Phone Numbers; Hosted PBX; Call Recording; Virtual Receptionist; Voice-Mail to Email; and Messages On-Hold. Can’t speak highly enough of our relationship with Smartcom. Indeed, I emphasize the term ‘relationship’. It’s been a great experience dealing with a telco and cloud provider that is dedicated to the business sector and not distracted with the consumer side. The up-side for us has been immense, being the beneficiary of some cut-through business applications that have, without question, attributed to our growth in both Australia and globally. In executing our strategies in Australia, and on a global basis, there was a high reliance on the adoption of the very best communications technology that will deliver both scalability and flexibility to effectively manage our operations. Moreover, its paramount that we adopted cloud-based and internet technology that could adapt to market conditions with both nimbleness and responsiveness. Smartcom have been an absolute delight to engage with, delivering quality, reliable and innovative services that have enabled us to go-to-market with both speed and confidence. Smartcom proved to be everything we needed from a technology partner. When we first started making enquiries about what was required for our start-up, I was confronted with an ocean of jargon. Pleasingly, this was not the case with Smartcom. Their common sense approach made the whole thing easy...with the Hosted PBX, 1300 number and Call Routing getting the company off to a flying start. Highly recommended! High praise for the Smartcom team! 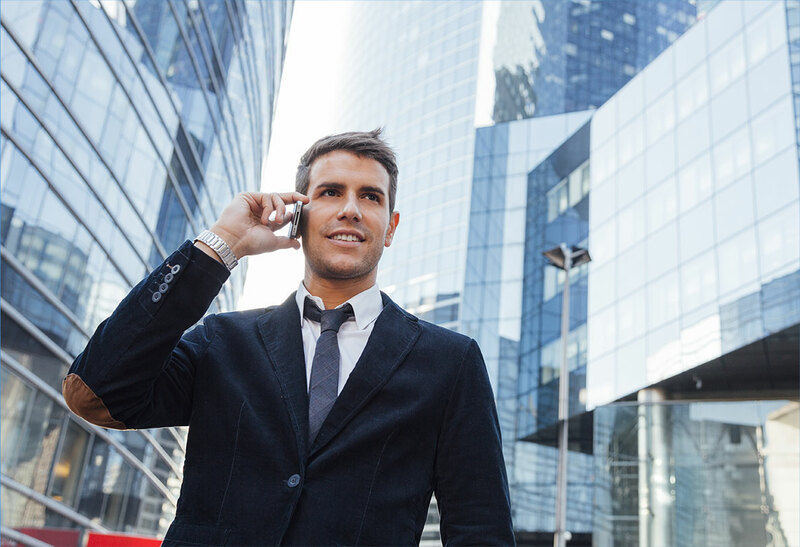 Our new Cloud PBX and Call Routing service has improved the way we go about doing business. Since its introduction, there’s no doubt we are more efficient, and we are also able to communicate more effectively with our highly-valued client base. That aside, we were able to significantly reduce our telecommunication costs.